In the Apple WWDC introduced the new operating system of Apple Watch, watchos 5 . No major changes in terms of design , but some new features are included. One is the competition with friends and the other Walkie Talkie function. 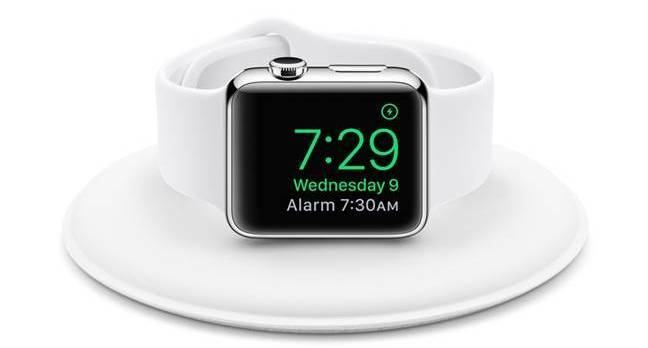 The new update will allow for the Apple Watch as a walkie talkie communication adds measurement Yoga and races will be able to measure cadence. Another novelty of watchos 5 is the ability to use the Apple Watch as a walkie talkie among users who have one. It is a feature that is appreciated, but we would a similar way to third parties, for example, for users of WhatsApp and Telegram. The air quality has become a very important thing for people, especially for athletes. 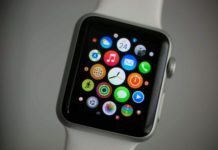 Apple has seen it and wanted to give it a leading role, with a complication which will see the variable in real time. This new feature watchos 5 is the less curious and fun to communicate with friends or relatives. It might seem that it is a kind of voice messages. It is you say, record a quick message, send it , and your contact does the same and send one back. But it does not work well, it works like a Walkie Talkie . As we have said is not an exchange of voicemails, it is u na kind of FaceTime audio call. Only instead of being able to listen and speak simultaneously, you need to press to speak. Obviously it is also necessary to have mobile data or Wi-Fi. 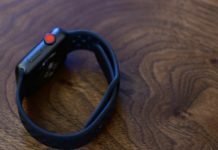 The first time you use the Walkie Talkie feature on Apple Watch will have to send a request to a friend or family member. Once accepted and you can start talking. Now we must go to Walkie Talkie , open the app click on send message. We must wait for that connection established , no more than 5-10 seconds. Once the connection is established, the Apple Watch Your friend will receive a notification and you’ll hear what you command them . Now when you press the button will respond . And then it will be your turn again. It may not be one of the functions carried more headlines, but it ‘s certainly interesting. It is also something that Apple could easily extend the iPhone and the rest of your devices. A fun, easy and quick way to communicate with your acquaintances. And more on the present, voice messages are so fashionable. Step #1. 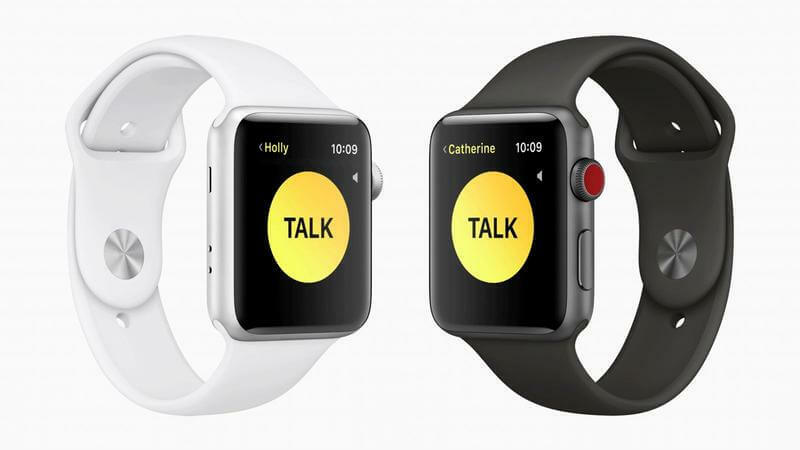 Launch the Walkie-Talkie app on your Apple Watch. Step #3.Now added contact will appear in the Watch app under the Walkie-Talkie section. Sending a message using Walkie-Talkie app is pretty simple. Step #1. Open Walkie-Talkie app on your smartwatch. Step #2. Now, you need to tap on a contact card. Step #3. Next, touch and hold the TALK button to record the speech. Step #4. Once you are done, release the button. Your message will be sent. When you receive a message, it will be played automatically. Step #1. Open Walkie-Talkie app on your watch. Step #2. Now, swipe all the way up to access Available toggle. Then, turn it on. Step #1. Open Walkie-Talkie app on your Apple Watch. Step #2. Now, tap on the plus button below the list of cards. And, then add the contacts you want to chat with. watchos 5 adds some improvements and features innovative, but not to the level of watchos 3. 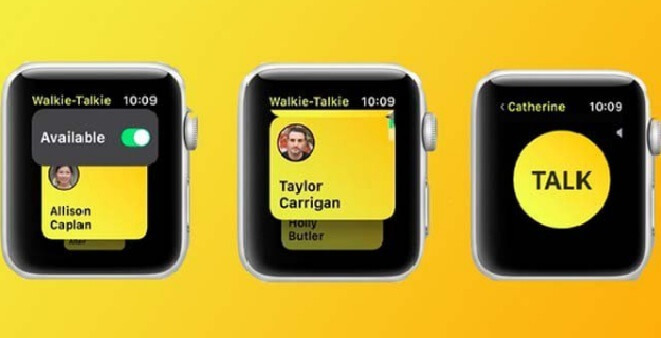 Among them we find Walkie-Talkie , a feature through which we can send short messages to other users of Apple Watch. This is similar to what we know as FaceTime audio, a type of call that ignores the part of video to focus solely on the sound. 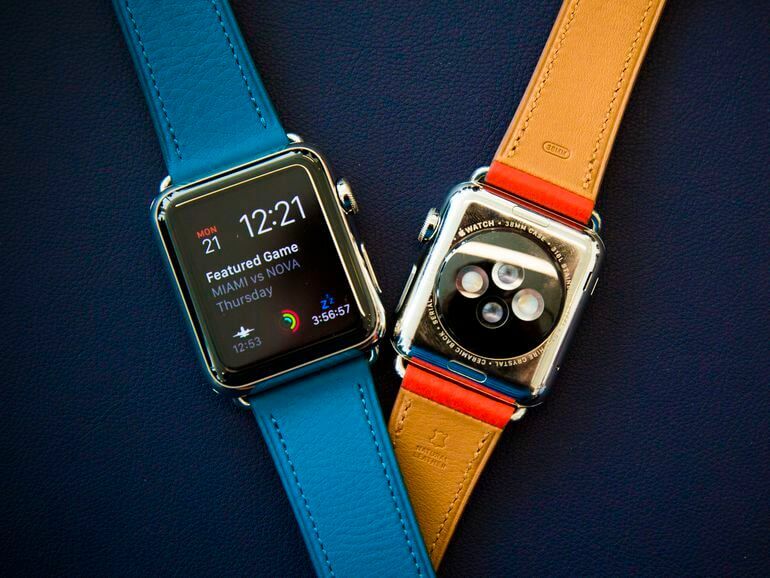 Audio calls via FaceTime is something that already existed in the Apple Watch. When a user clock was connected to his iPhone or a Wi-Fi network known, could use FaceTime audio to make a call to another user iOS. And if you had an LTE model, it made independently of the terminal. The user selects a target person for your messages within Walkie-Talkie. Press the button to record the message, released and sent to the recipient. It receives the message and decide if you want to play. From this moment, all sent messages are sent and play almost instantly. Once you have had an exchange of messages for the first time, future talks by this method are much faster to start. Yes, there is a setting to disable it if necessary. At first glance, Walkie-Talkie is an additional way to communicate . Much like audio messages that are sent through iMessage and other messaging apps like WhatsApp. However, there is a fundamental difference with these methods. Walkie-Talkie does not store messages on a timeline or on a conversation with your contacts. There is no way to check messages sent few hours ago. Neither last month. In this sense, it is a way much more secure and private communication with its ephemerality . Therefore, this feature is a mix between regular phone calls and messaging instant. 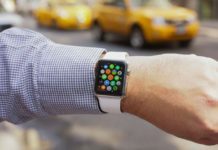 It remains to be seen whether this is the ultimate way to reach Walkie-Talkie users compatible Apple Watch in September, but there is a very high probability to do so in its current form. The Cupertino company has strengthened its interest in the security of their devices and the privacy of users. In here we will be testing each of these features in the coming weeks.